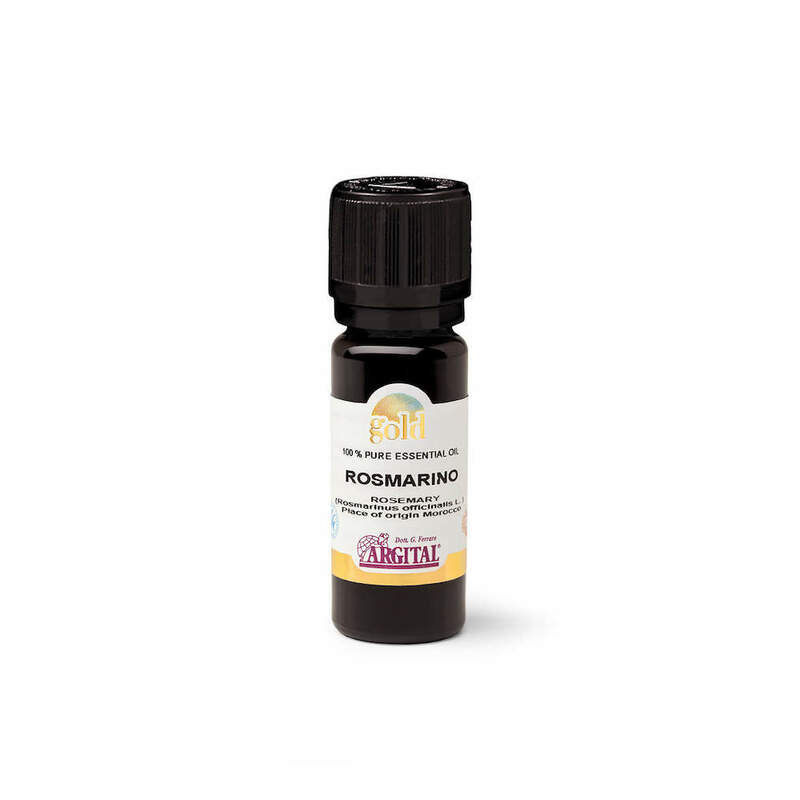 The Gold Rosemary essential oil has a more delicate, richer, more balanced and more persistent perfume. The difference between the Gold essential oils and the non-Gold essential oils is due to the Gold harmonisation process, which awakens the perfume of the whole plant in the essential oil, for example, the scent of the flower, the leaf and root. This result is obtained through the use of metals and precious stones. Gold essential oils can be used in the same way as traditional essential oils. Stimulating, brings warmth to the skin. Invigorates. CERTIFICATIONS: BDIH – ICEA -LAV.